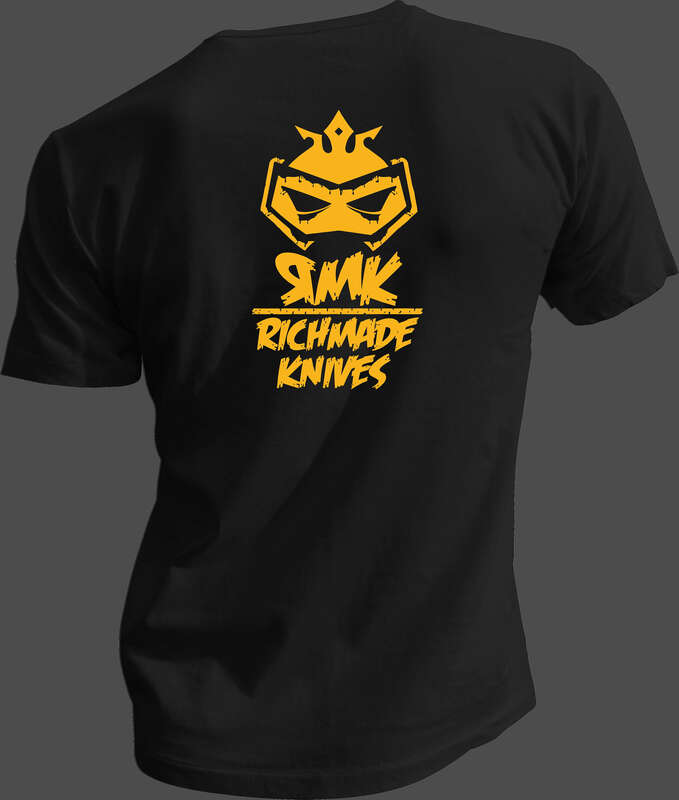 RichMade Knives Logo T-Shirts are here! These T-Shirts feature our new logo on the front and stylized font version on the back. T-Shirts are Black color Gildan 5.4oz Cotton T-Shirts with "tear-away" tags. The quality of the shirt and printing is great! Now you can walk around in style and show your support of our great knife community! 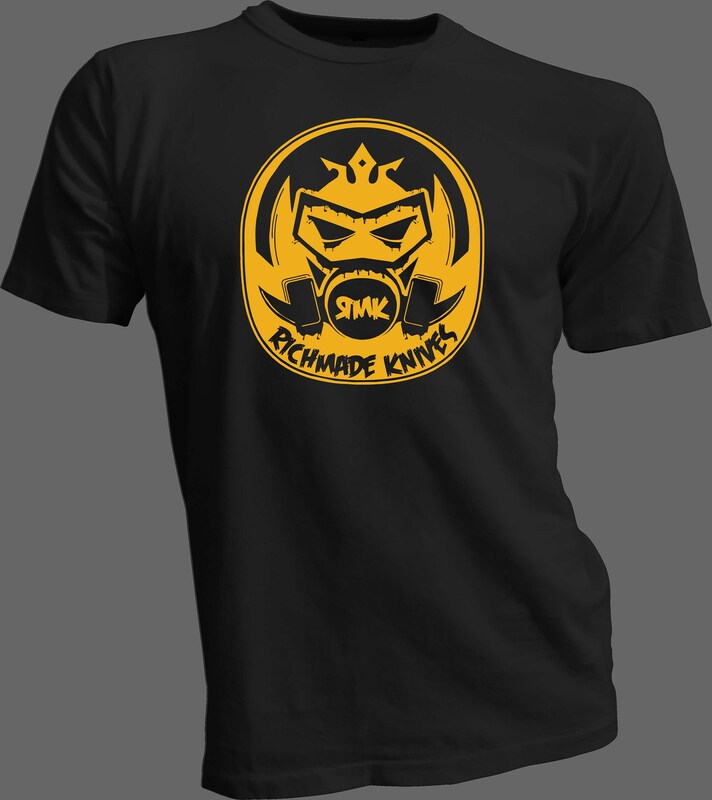 Sizes available are Medium, Large and X-Large while supplies last.